Damon is a qualified Marine Electrician, avid sailor, and know-er of all things boat. Damon has been sailing all his life and truly is in his element when on the water. Bec is a qualified Social Worker, a keen cruiser, creative daydreamer and peacekeeper. Admittedly, Bec loves making port however; can’t get past the amazing places you can only get to via boat. Cid, being the shortest crew member is growing and changing everyday (currently 5 8 months old). Currently, he (still) loves putting everything in his mouth and blowing raspberries. We have been sailing together for nine years and have sailed through the San Blas, Panama (2009) and from Indo to Thailand (2012) with some great friends. We also made our way up the Queensland coast in a cosy 33ft “half a boat” in 2011-2012 when we were just two. 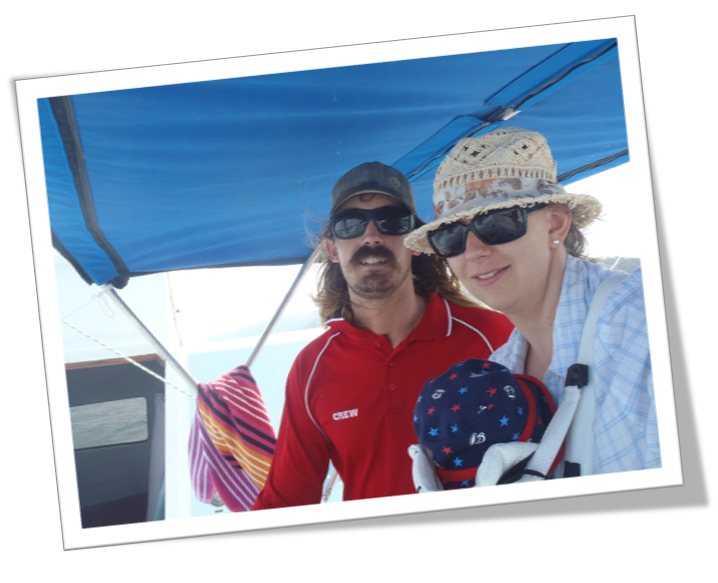 Cid has been exploring the idea of life on the boat since he was born, and recently had an adventure to Cid Harbour, Whitsunday Island (which was so aptly named after him ;)). 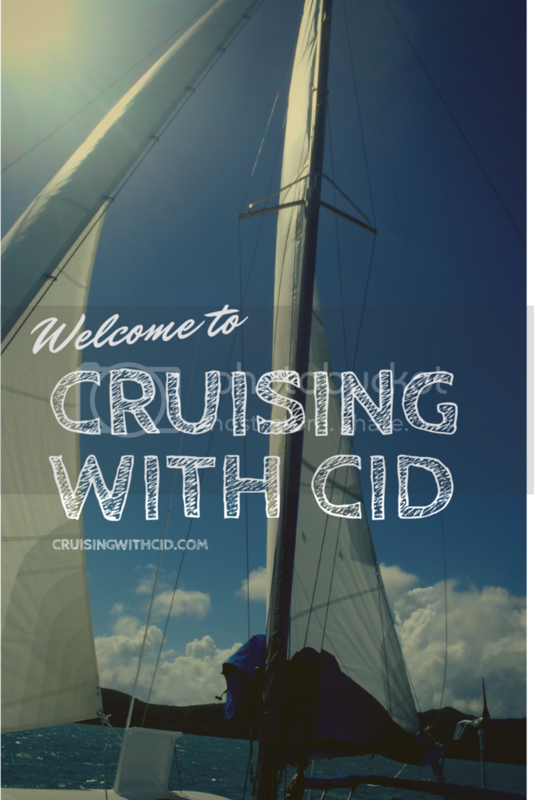 We have finished major renovations on the boat by giving her a face lift and shiny bum and are now getting her ready for cruising with Cid. We hope to move aboard soon and plan to take off just after Cid’s first birthday so the grandparents can share his milestone and for the cruising kitty to be full…ish.